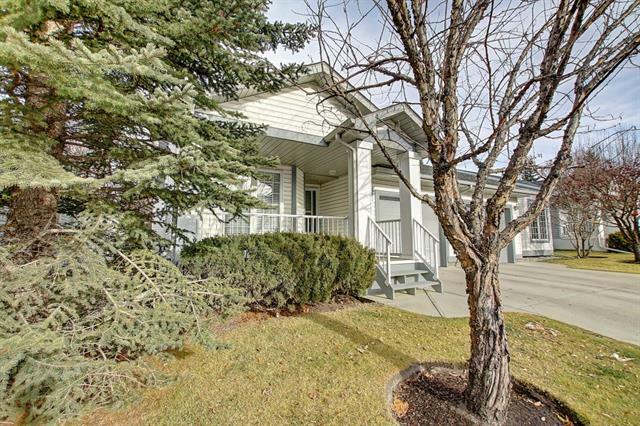 Research Douglas Glen attached homes for sale, Douglas Glen real estate statistics, real estate & detached homes Calgary on April 24, 2019. 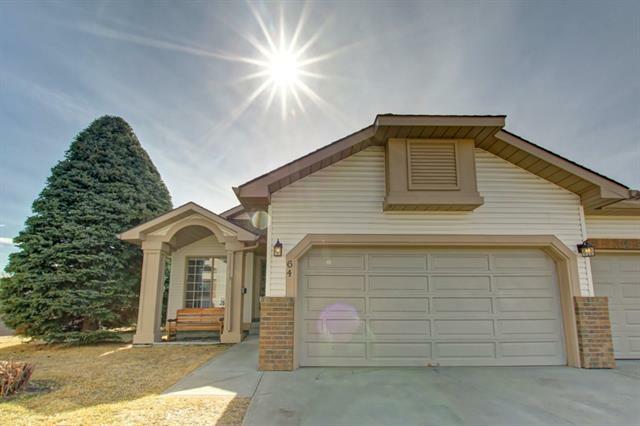 Currently there are 63 active real estate listings in Douglas Glen average asking price of $550,235.75 highest price property $988,888.00. 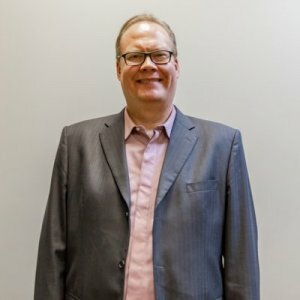 Currently 46 properties include Single Family Attached Homes, Detached Homes, For Sale by Owner, Luxury Homes plus 17 Condos, Townhomes, Rowhouses, Lake Homes, bank foreclosures. 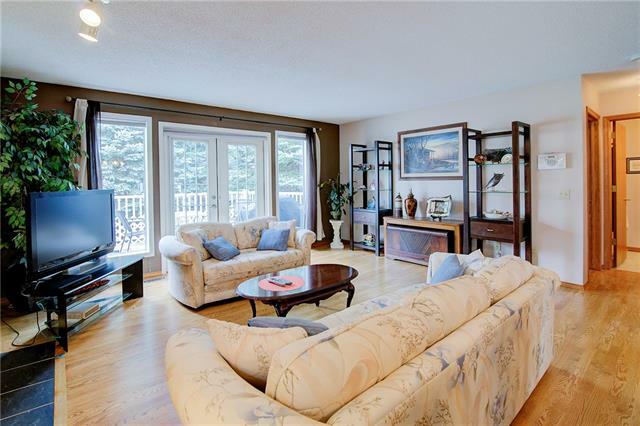 Research Douglas Glen attached homes information directory of community real estate reviews, listings, Luxury homes, condos for sale, maps, townhomes and local REALTORS®. Find today's Douglas Glen real estate statistics, public schools explore community information parks and daily breaking news. The real estate market is changing you need experienced Top rated real estate agents experts ready to answer your questions about Attached homes, Detached homes, neighborhoods, schools, and the newest listings for sale in Douglas Glen. Compare golf courses, Google maps, streetview, Douglas Glen real estate maps , wonderful restaurants, shops, off leash dog parks and of course the people! IF buying or selling real estate, you can expect expert advice, high quality service, straight forward communication plus attention to detail. Information on homes for sale, foreclosures, acreages, Lake homes, New Construction. 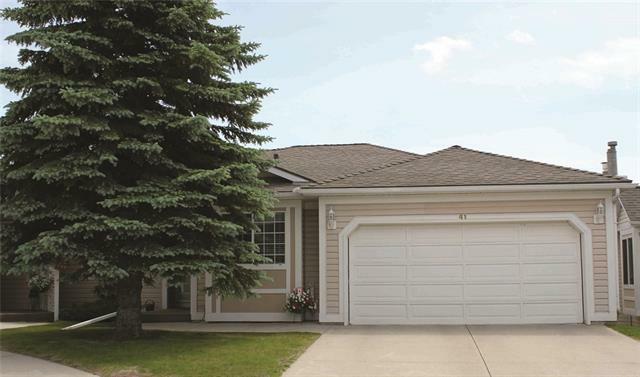 What are Douglas Glen Attached Homes? 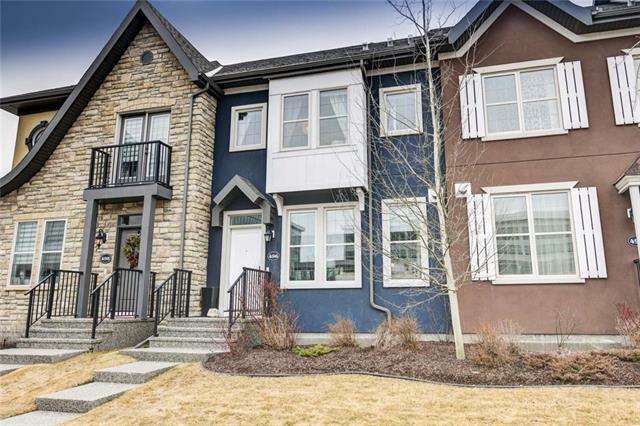 The Douglas Glen attached homes segment of the housing market is extremely diverse. There are different kinds of properties in this segment as well (semi-detached and row) and lots of different product options within both types. 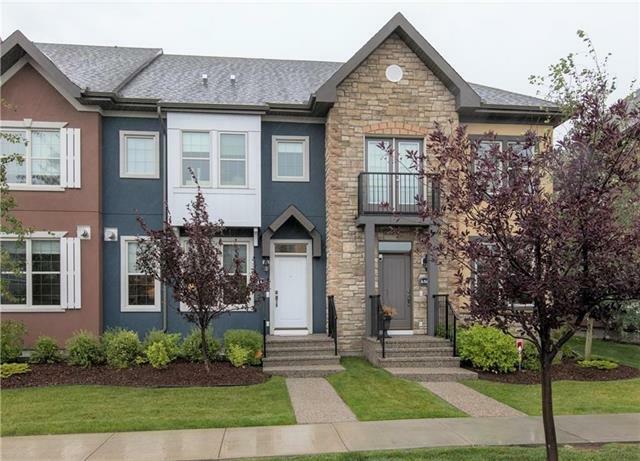 Douglas Glen housing market: As of April 24, 2019 there are 63 Douglas Glen real estate listings for sale in Se Calgary listed active, with an average asking price $550,235.75 and the highest price approximately $988,888.00. There are a variety of property types to choose from Attached homes, Detached, Foreclosures and more. Data is deemed reliable but not guaranteed accurate by CREB®. Search Douglas Glen attached homes for sale or contact a licensed REALTOR® if you have questions.